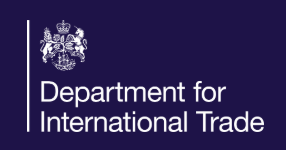 UKSOL Founder and CEO, Andrew Moore, has accepted an invitation to be an Export Champion for the British Government’s Department of International Trade (DIT). UKSOL (www.uksol.uk) is a fast-growing British producer of high-quality solar PV panels based in Gerrards Cross, Buckinghamshire. 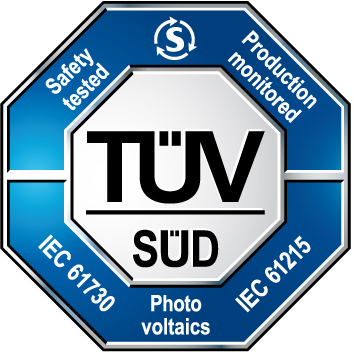 UKSOL solar PV modules come with a 30-year trusted British warranty. UKSOL panels incorporate the latest mono and poly solar PV technology. Andrew Moore founded the company in 2015. He has worked in the renewable energy industry for over 13 years and previously worked for a German solar PV module manufacturer as International Sales Director. Andrew founded UKSOL because very few British companies were producing solar PV modules to supply the booming international solar markets. 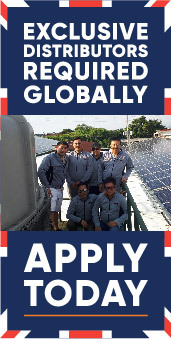 Andrew has spent the last three years travelling the world recruiting solar PV panel distributors and installers for UKSOL products. 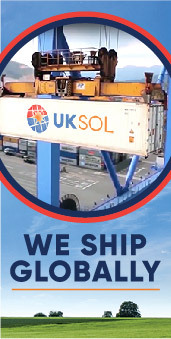 UKSOL now exports solar PV modules to over 30 countries across the world.